On the anniversary of Roe v. Wade, I’m proud to declare under my administration, the State of Illinois will be the most progressive state in the nation when it comes to guaranteeing the right to choose for every single woman. Thanks to the courageous advocates across our state, HB 40 is the law of the land. I was proud to stand with you in that fight, because a right is only a right if it can be exercised by everyone. And today, I’m proud to sign an executive order that will further protect and expand the right to choose in Illinois – and that will fully implement all the provisions of HB 40. Under the governor’s order, the Department of Central Management Services must review all state employee group health insurance plans and identify those which may not be currently supporting abortion. The department is then to present recommendations that would bring all plans into compliance within 60 days. HB 40 was originally signed into law in September 2017 by Pritzker’s predecessor, pro-abortion Republican Governor Bruce Rauner, a strident supporter of Planned Parenthood. The law allows for state tax funds to be used for abortion and it keeps abortion legal in the state should Roe v. Wade be overturned. With the passage of the law, Illinois taxpayers paid for nearly four times as many abortions in the first six months of 2018 than for the same time period in 2017. At the time, State Rep. Peter Breen blamed these results on the legalization of taxpayer-funded abortions. “By the time this program gets ramped up, these numbers are going to be ten times what these preliminary numbers are,” Breen predicted. With the passage of Gov. 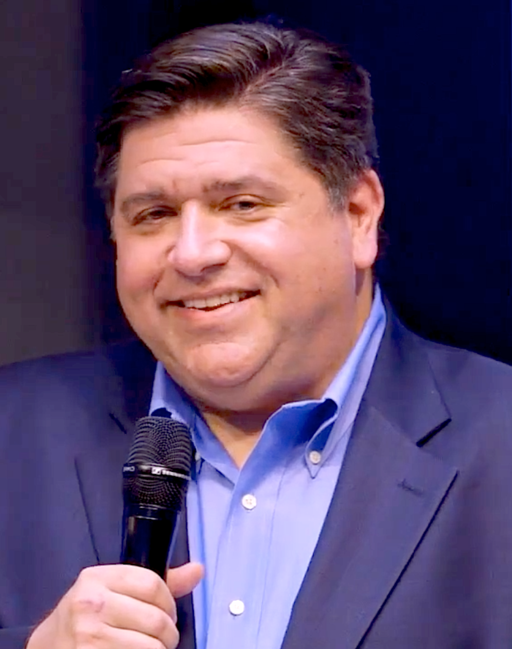 Pritzker’s executive order ensuring that all state health insurance plans support abortion, these ominous predictions are now more likely to become a reality. Editor’s note. This appeared at Live Action and is reposted with permission.